Pets are one of the joys of life. They can be cute, cuddly, loving, and fun. But occasionally they get overexcited and, completely unbeknownst to them, destroy your home furnishings. 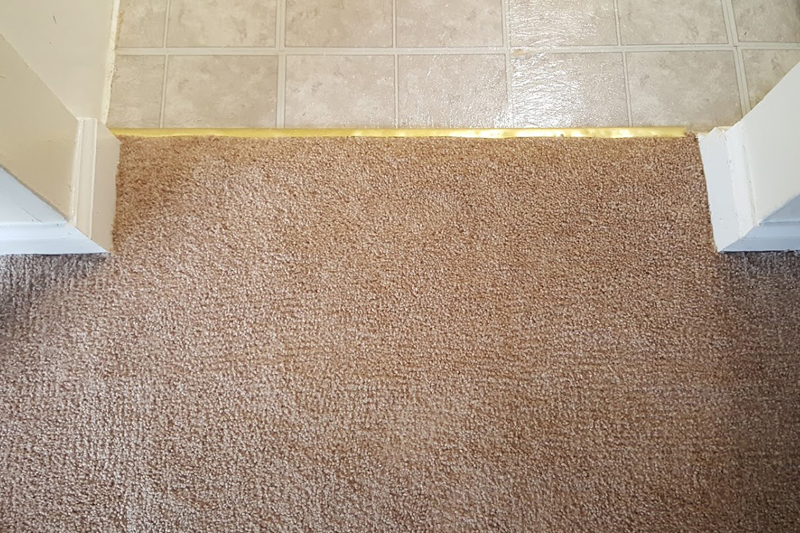 Pets are often the cause of moderate to severe carpet damage. If trapped in a room, dogs and cats may attempt to scratch and chew their way out. Young animals and animals new to a home are especially prone to this behavior. Another common problem is urination and defecation in naughty locations. All of these unfortunate activities lead to damaged carpet and potentially damaged friendships. What’s a home owner to do? Fortunately, we offer an inexpensive solution to pet damage. 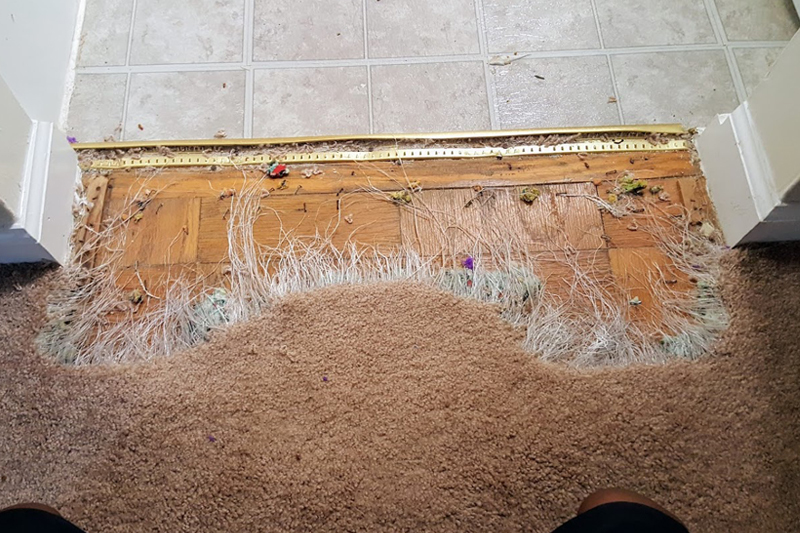 Your wallet and your feelings toward your pet will both benefit after you work with us and discover how simply we can repair carpet that has suffered pet damage. Before you throw your hands up and go carpet shopping, contact Maryland Carpet Repair and Cleaning. We will give you a free telephone estimate. You won’t even have to schedule a visit in order to receive information! Simply pick up the phone. The best news is, we repair pet-damaged carpet for a fraction of the cost of replacement. We even remove pet odors so your home smells nice again..